Everyone has been working extremely hard to bring a compelling concept to life that will enrich and inspire the ultimate cycling experience. Coros Wearables, Inc. (http://www.coros.com), a start-up focused on the intersection of active sports and mobile lifestyles, has quietly been building a smart cycling helmet that integrates the ultimate audio platform for bikers. The company has made several strategic hires of key executives with experience at proven brands like Reebok, Starbucks, Mountain Hardwear, The North Face, and Microsoft with Chuck Frizelle at the helm. Coros is preparing to launch a Kickstarter campaign in August and deliver a cycling helmet to Kickstarter backers and retailers in the fall. The company believes it has the team and technology platform to become a leader in sports technology. The name Coros comes from the Latin, “COR”, meaning heart, mind and soul. Coros also intones chorus, representing harmony. The result is Coros - your body, mind, and soul united with friends and nature, all in harmony through the power of sport. 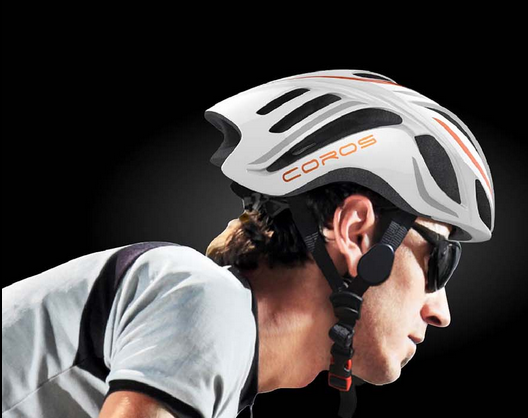 The smart cycling helmet is the first of many sports technology solutions Coros plans to bring to the market. The company intends to win with a focus on quality consumer experiences and superior connections between your gear, your digital life, and your friends that advance the sports experience. Frizelle, demonstrated his interest in sports and technology before his business career started, receiving his engineering degree at Northwestern University while playing college athletics and preparing to fly planes for the Navy. Troy Trimmer, Coros Head of Sales, has extensive sales leadership and account management experience in the outdoor industry including positions at Mountain Hardwear, Mammut Sports Group, and The North Face. 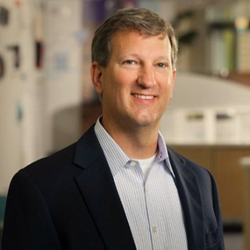 Steve Levy, Coros Head of Product and Business Operations, is a seasoned product operational leader, having worked at Microsoft on dozens of hardware and software product launches, as well as several start-ups including his own entrepreneurial venture, The Clubhouse Golf Center. The Coros Kickstarter campaign will launch on August 10, 2016. The company has a team riding in the Seattle to Portland (STP) ride this weekend, which will be the first public display showcasing the Coros cycling helmet. To learn more about Coros visit the digital brochure at http://www.coros.com. Coros Wearables Inc. is a start-up focused on the intersection of active sports and mobile lifestyle. The company designs, manufactures, and markets performance high-tech sports gear to enrich recreational to enthusiast participants, providing more enjoyable, social, safe, and performance-boosting outdoor sports and fitness experiences.